Their first opening party of 2015 in Ibiza. 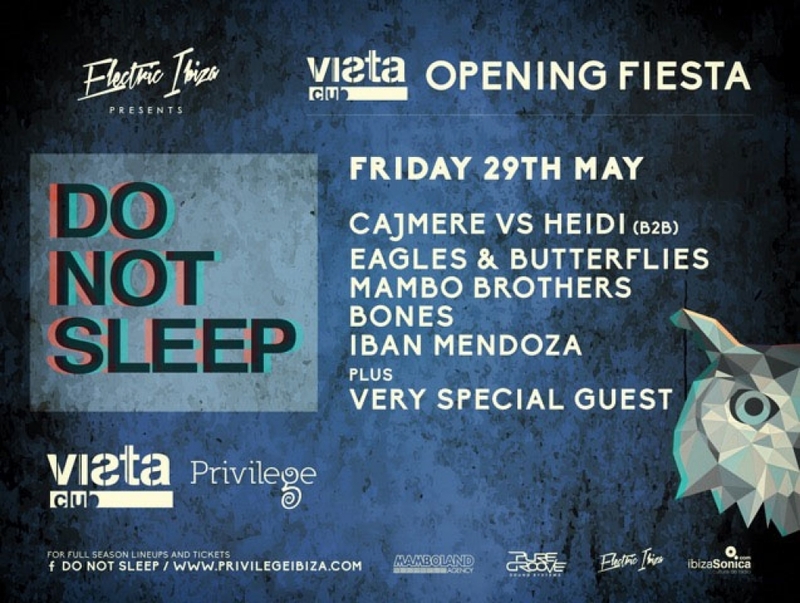 The Mambo Brothers join an already impressive line up in Privilege's Vista Club, boasting some of the strongest talent in dance music across the globe including Cajmere Vs Heidi B2B, Eagles & Butterflies, Mambo Brothers, Bones and Iban Mendoza. With Ibiza's biggest super club finally opening its doors and with strong rumours about some serious talent expected to play there over the course of the summer, we're excited to see what comes from the legendary Ibiza Club.